“Leaders on the Democratic left who want to represent the have-nots face an obstacle: their own voters. Great piece Tom Edsall, thank you. I do not dispute your reports, they are eye opening. Yes, and, let’s not forget that the Republicans spent 8 years not allowing Obama to take care of these people with more stimulus, jobs programs and development plans. Let me tell you about new business, condos for sale in Canada……. It keeps a lot of dangerous stuff from being dumped in our air, water, and land. Magnificent review of the benefits of the EPA. 1–2.Cleaner air and water. 3-4. Cleaner land: regulation of pesticides and hazardous wastes. 5. Climate protection: just dumping pollution of any kind isn’t safe anymore. Thank you Richard Nixon and the GOP for the EPA! “How do Fuel Cells Work?Fuel cells produce energy electrochemically — without combusting the fuelDFC-schematic_smFuel cells cleanly and efficiently convert chemical energy from hydrogen-rich fuels into electrical power and usable high quality heat in an electrochemical process that is virtually absent of pollutants. “In a critical step in a longstanding fight, Texas formally said on Tuesday that it was ending Medicaid funding of Planned Parenthood, a move the group said could affect 11,000 patients. 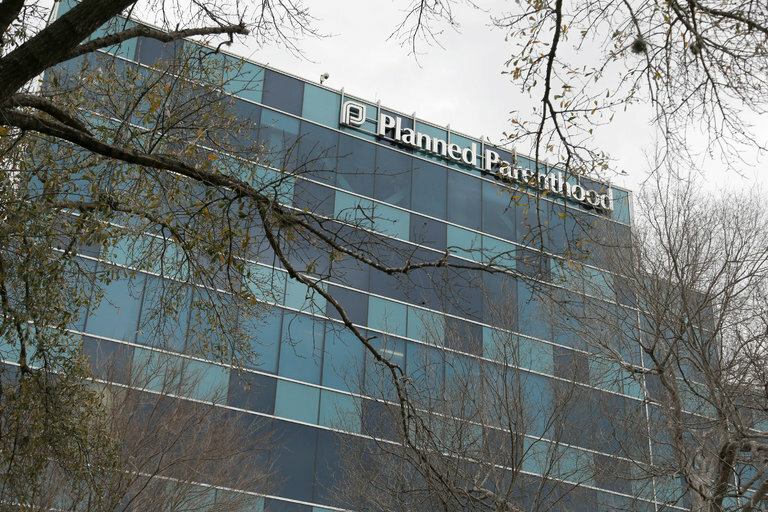 The office of inspector general for the Texas Health and Human Services Commission issued a final notice terminating Planned Parenthood’s enrollment in the state-funded health care system for the poor. If it is not stopped, the termination will be effective in 30 days. “President Obama announced on Tuesday what he called a permanent ban on offshore oil and gas drilling along wide areas of the Arctic and the Atlantic Seaboard as he tried to nail down an environmental legacy that cannot quickly be reversed by Donald J. Trump. “Please, please, please, President Obama, sit Merrick Garland on the Supreme Court during the interval between congresses. His nomination should have proceeded normally, and that it didn’t is a travesty. “The incoming Trump administration appears determined to reverse much of what President Obama has tried to achieve on climate and environment policy. In position papers, agency questionnaires and the résumés of incoming senior officials, the direction is clear — an about-face from eight years of policies designed to reduce climate-altering emissions and address the effects of a warming planet. The Republican-led Congress appears to welcome many of these changes. “A Habitat EndangeredThreatened species like lions or wolves face predictable threats: poaching and hunting, or the encroachment of human settlements on their habitat. But the biggest threat to the polar bear is something no regulatory authority involved in wildlife conservation can address: the unregulated release of carbon dioxide and other greenhouse gases into the atmosphere.